Change is inevitable for SEO. It’s also a part of the Star Wars legacy. 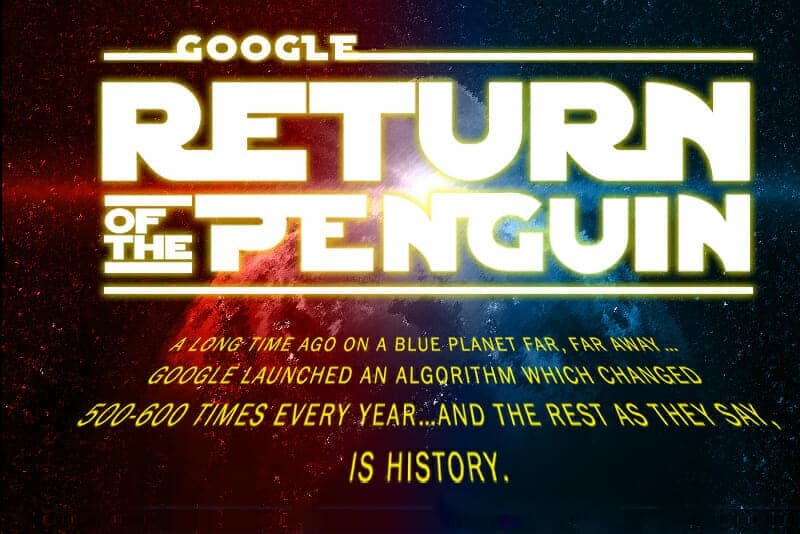 As the much-awaited real-time 4.0 Penguin Update is now part of Google’s core algorithm, we have created a special Star Wars infographic which gives an introduction to Algorithm Updates and recommended SEO techniques. 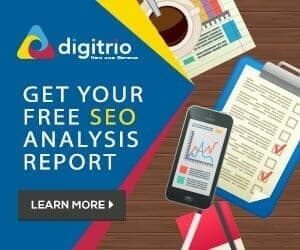 SEO, or Search Engine Optimization comes with a set of guidelines, which are sometimes misused by those seeking to improve their page rankings. This is also known as Black Hat SEO, akin to the Dark Side of the Force. In contrast, White Hat SEO is all about using good practice methods to achieve higher rankings, just like the Light Side of the Force. Understanding about Google Penguin update is essential to judging a good SEO services quality.